Rated 5 out of 5 by AngelQueen36 from In awe I'm in awe of Big Fish Games and the way creators minds work. Really enjoying this game, haven't been having it long and just recently found out there's one after this and I'm really thrilled in getting it. 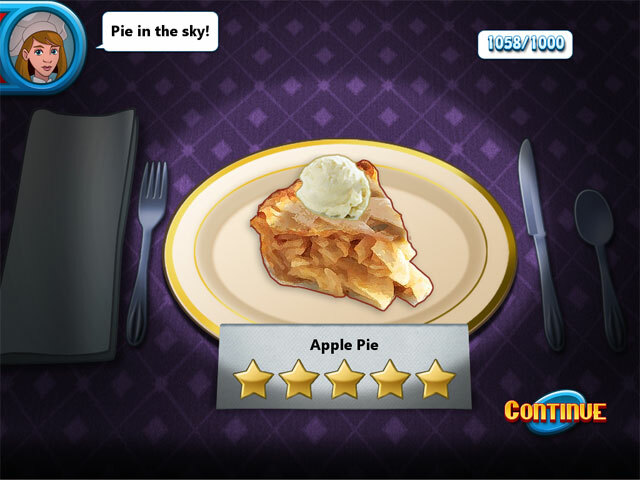 Rated 5 out of 5 by Sammi1903 from Fun cooking game This game can let us learn how cook.And this is fun for children. Rated 5 out of 5 by Cindyemt169 from Love It! I love this game!!! 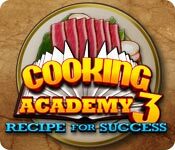 When will a Cooking Academy 4 be coming out??? Rated 5 out of 5 by sapoe from good sequel again! I really have fun this game from beginning 'til the end. I think as usual this game have a good sequel again! I never get bored! Also all of this series is one of my favorite games I ever played! So thank you dev for making this series! Good job and love it! Rated 5 out of 5 by zelenios from Simple Perfect!!! 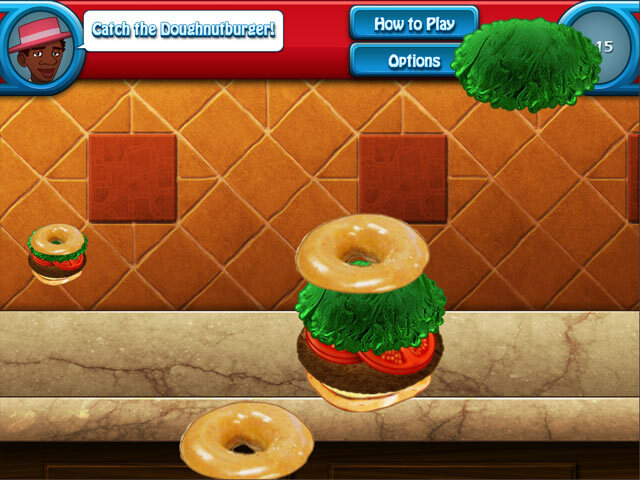 It is a perfect game!It has many interesting recipes!I absolutely recommended this game! Rated 5 out of 5 by catbag8717 from Really Good! I don't know why everyone hates this game, cause it's amazing! :D Good Parts: Minigames were great. They were evolved to make the game easier. Graphics are much improved too. Storyline was great. The dishes actually had a theme to them. (e.g. 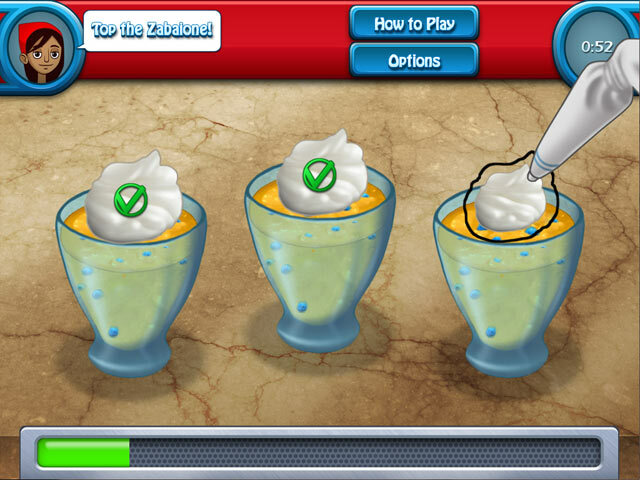 vegetables, sugar# which made the game much more interesting. Had the option of replaying the step even if you passed to make sure you got perfect. This time the timer was a clock, not an oven timer. This showed you exactly how much time you had left and was much easier to read. OK Parts: The mixing is a little more complicated than before. Bad Parts: I absolutely HATED the refridgerating game. It ws much too hard, and time-consuming and just annoyed the heck out of me. In general, the game is a lot more slow than the other two. A lot more time is taken when giving you the next ingredient #e.g. 2 apples, 2 garlic) and it was taking away from my time bonus. Overall I did thoroughly enjoy this game and ran down the demo very quickly. A must-buy.